The hook is a shot that even high-level players fear. It’s especially easy to hit a hook when you’re under pressure. You want to be aggressive, but if you get sloppy you’ll end up hitting a hook. This video shows you how to fix your hook. So what are the causes of a hook? 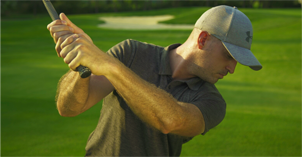 Well the first thing we’re going to look at is your clubface. What does it look like at the top of the swing? 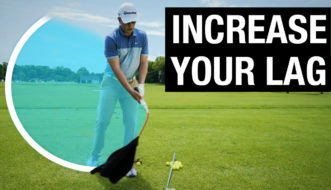 If your club face is pointing to the sky, then you’ve got a closed clubface, and that’s the first flaw you need to address. We do this by looking at your grip. Watch the video to see the fix! 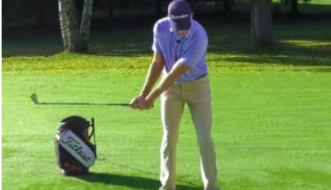 Jim also shows us 2 drills to fix your hook that will help you correct your club path. This will have you hitting straight shots in no time.